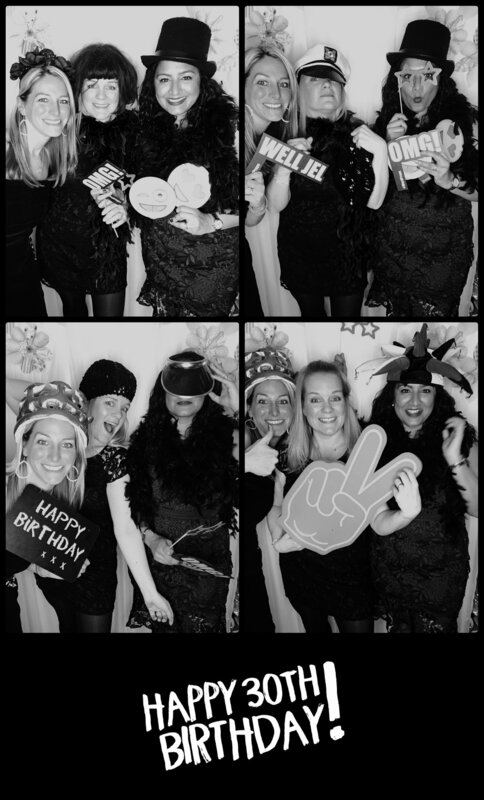 Our new trendy up to date PHOTO BOOTH is now available! 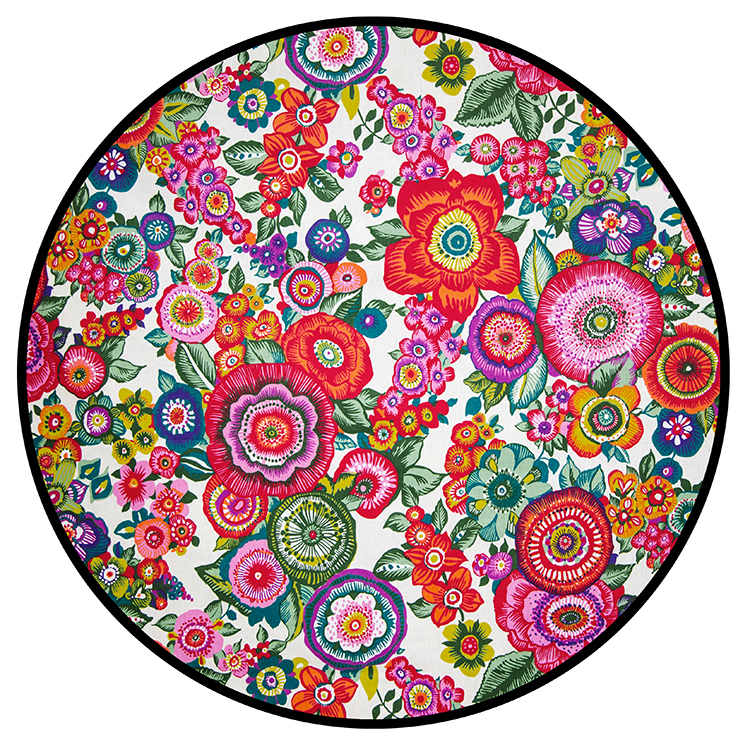 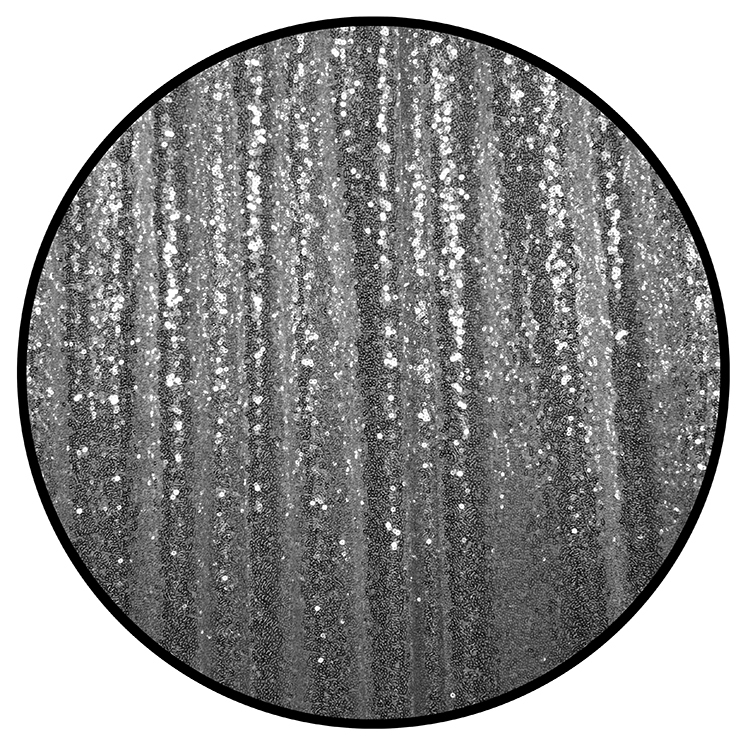 We have a choice of 4 backdrops, and a ton of props compared to others. 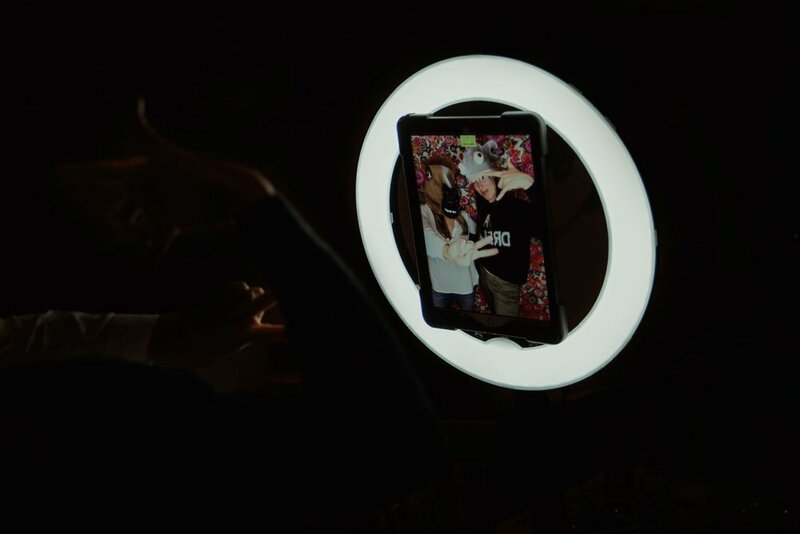 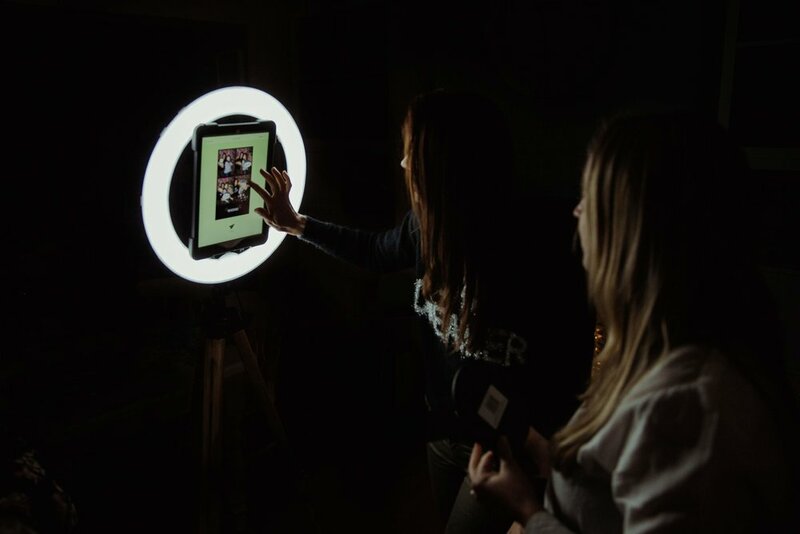 Our photobooth involves an open ipad set up with a backdrop, props, and light, which takes 4 photos of your guests doing different poses, each photo is saved individually and your guests can enter their email and have it sent to them there and then.